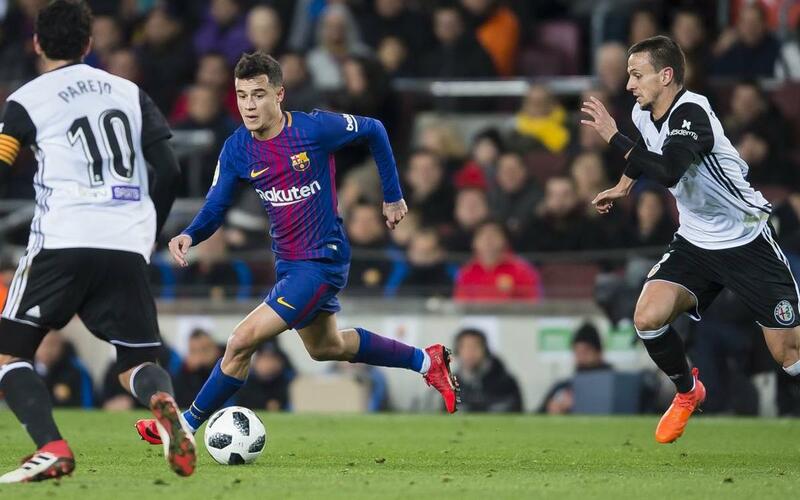 The date and time of the fixture between Barça and Valencia has been confirmed as Saturday, April 14 at 4.15pm CET, the fourth match of the season between the two teams. In the first game at Mestalla, Ernesto Valverde’s men drew against Marcelino’s side (1-1) with goals from Rodrigo and Jordi Alba. In the Copa del Rey, Barça and Valencia met in the semifinals. Victory at the Camp Nou (1-0) with a goal from Suárez, and a win at Mestalla (0-2) with goals from Coutinho - his first goal as a blaugrana - and Rakitic, on what was Yerry Mina’s debut, saw Barça reach their fourth consecutive final. So, three duels this season have yielded two wins and a draw. In the fourth game of the campaign, both teams will go for the win; Barça in order to stay ahead of the pack in the League and Valencia because their intention is to play in next season’s Champions League.